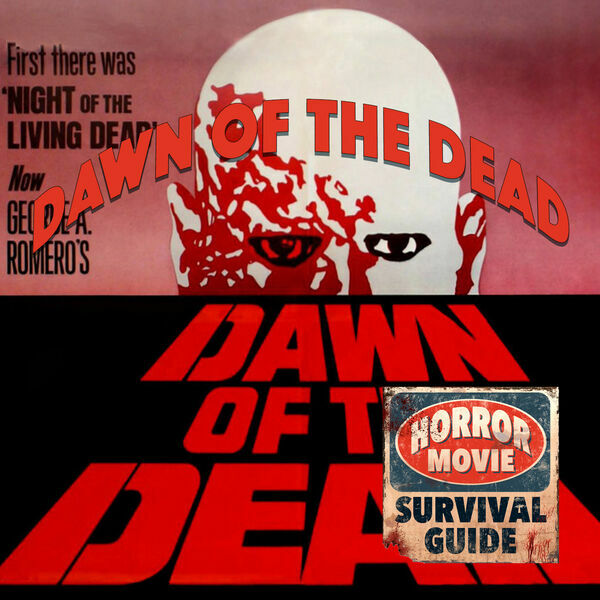 Horror Movie Survival Guide - Dawn of the Dead "Wake Up Sucker!" Dawn of the Dead "Wake Up Sucker!" Julia and Marion discuss George A. Romero's Dawn of the Dead. It is a zombie classic.